I have become a finicky reader. 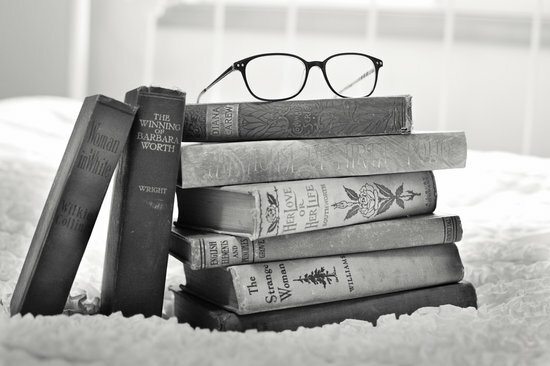 I never used to be like this- I’d read anything and everything under the sun, and I’d never leave a book unfinished. At the pinnacle of my crazy blogging schedule when I was reviewing for multiple publishers, I was reading 7 books a week. For the past year, however, it takes a very special book to pull me in and keep me reading. I think I used up my superpower by reading too many books. The other oddity about me is... if a book is well received, and there’s a huge buzz about it, I become less and less interested in reading it. Advertising by publishers has an almost negative effect on me. Not sure why, but I think I’m scared of the hype. All those people loving something so much - what if I don’t like it? What does that mean? Do I not understand it? Or are they part of the machine? This is the main reason that it has taken me so long to read Eleanor Oliphant is Completely Fine. I mean- it was the publishing sensation of 2017... and that carried on in 2018. I was sent a review copy- but the more 5* reviews and accolades it piled up, the further down my To Be Read pile it descended. I was scared of this huge book. But then, this Christmas holiday, I was desperate to read something a bit different. And that’s something that every single person who talks about Eleanor has agreed on. She’s a different book. Unique. Unusual. So in I dived. Oh oh oh. She is a GLORIOUS book. Yep, I don’t care if I’m jumping on the wagon and joining the masses. Just occasionally a book surpasses the gushing and the hype- and she did. Eleanor did. 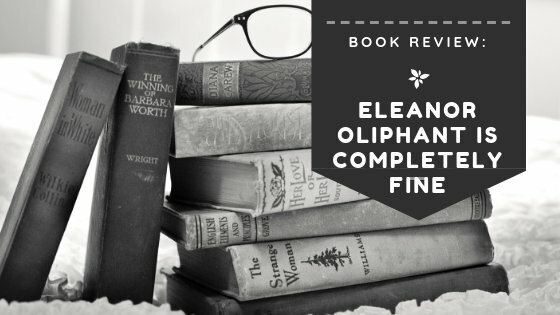 This book scooped me up and swept me into the strange and insular world of Elinor Oliphant. It opened my eyes to the lives that might be being led around me every day- unusual lives, lonely lives, quiet lives. Small stories that deserved to be told loudly. At its heart, a character to fall in love with - just for being her and surviving. And an incredible, moving story that’ll sweep you along with it through the dark and the funny, until the book-hugging moment at the end. So - time to put my cynic’s hat away and declare loudly and proudly - I love Eleanor. O. You have accordingly been rewarded 53.375 AFIT tokens for your effort in reaching 11068 activity, as well as your user rank and report quality! You also received an 4.86% upvote via @actifit account.